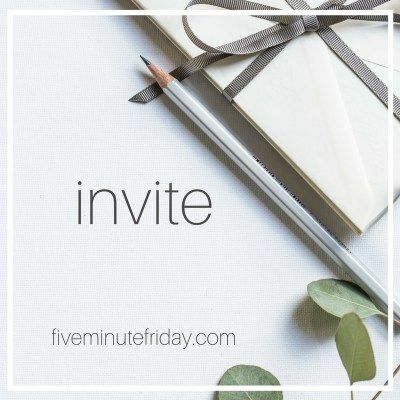 It's day 13 of #Write31Days; Kate Motaung's Five Minute Friday Prompt fits my Celebrating Place topic well, so I'll take 5 to write about Invite. For the month of October I'm celebrating place: places I've visited, places I've lived, places I've loved, places that have changed me. Place is about the ground under our feet, the land that grows our food. Often place is about home, belonging, safety, and trust. What are your special places? Have you been places you'd rather not return to? A house, a neighborhood, a city or town that meant sorrow, hopelessness, fear, or rejection? Can a person transform – redeem! – those places by returning, remembering, reliving what went down there? I don't know. I don't know. But today I invite you to visit a few of my special spots. The Embarcadero along the Pacific coast of San Diego. Sand, surf, fish tacos, and the amazement of knowing there's an entirely "other" world on the other side of that limitless water. The lower Cape Cod town of Truro, where I spent a magical week with a classmate. We could find the same house, breakfast on the deck, lie on the sand and bask in the sun, snack and shop in Provincetown. "Please come to LA to live forever?!" Maybe not, but please spend a week with me in Current City Los Angeles! We'll visit museums, go to the beach at Santa Monica, hit the swap meet, maybe even take a tinseltown tour—if that's your pleasure. Where would you like to invite your friends? 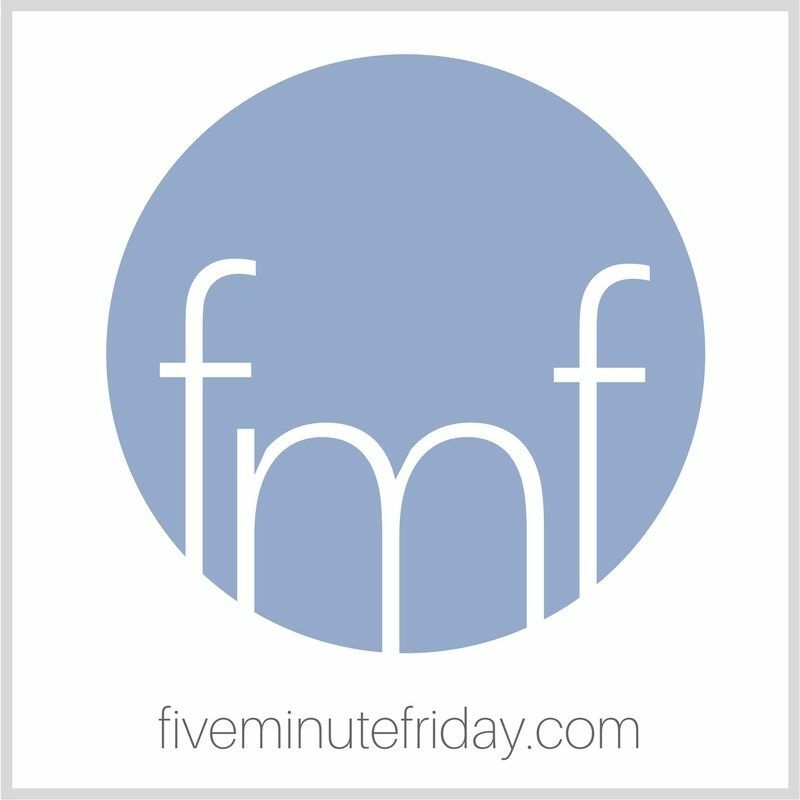 Thanks for inviting us along frkemd!